Beautiful 2-acre-lot in a cul-de-sac. 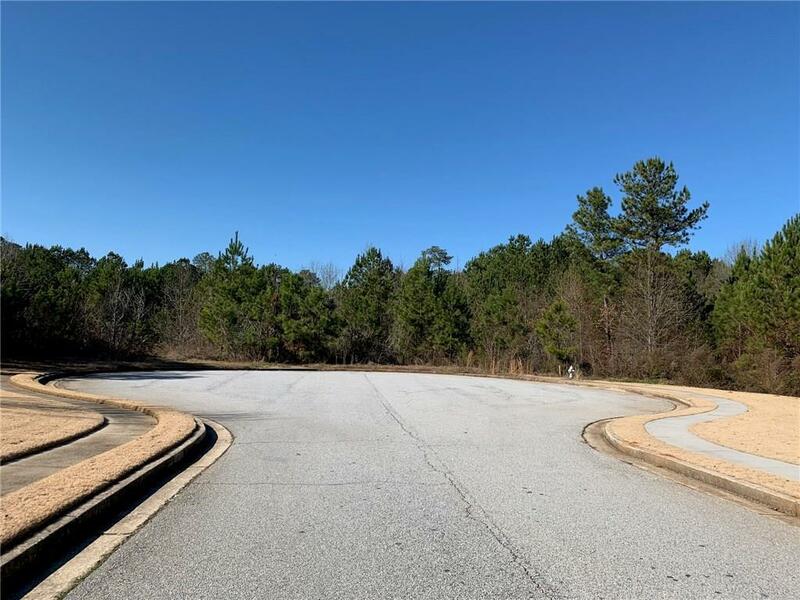 Amazing opportunity to buy 2 huge adjacent lots in a quiet cul-de-sac! Come and build your dream home on this basement lot. 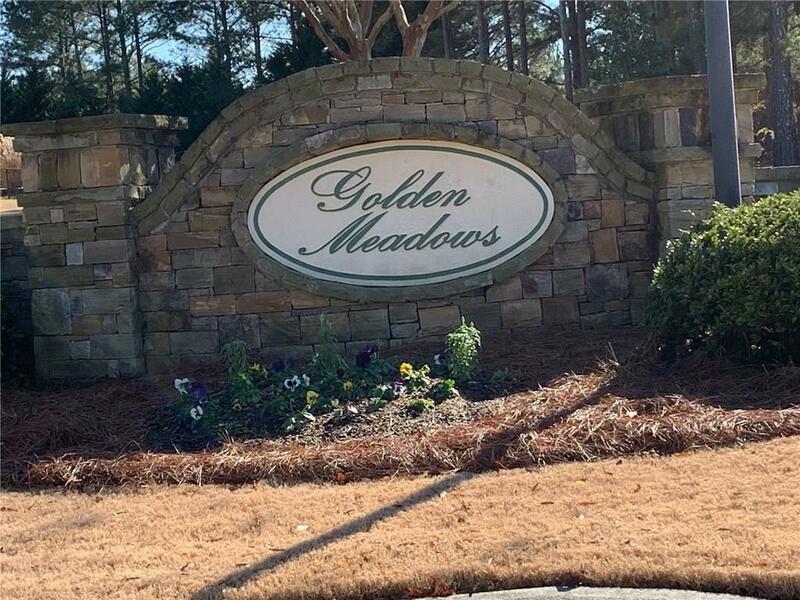 Adjacent lot, 1318 Golden Way is 1 acre and is also available. 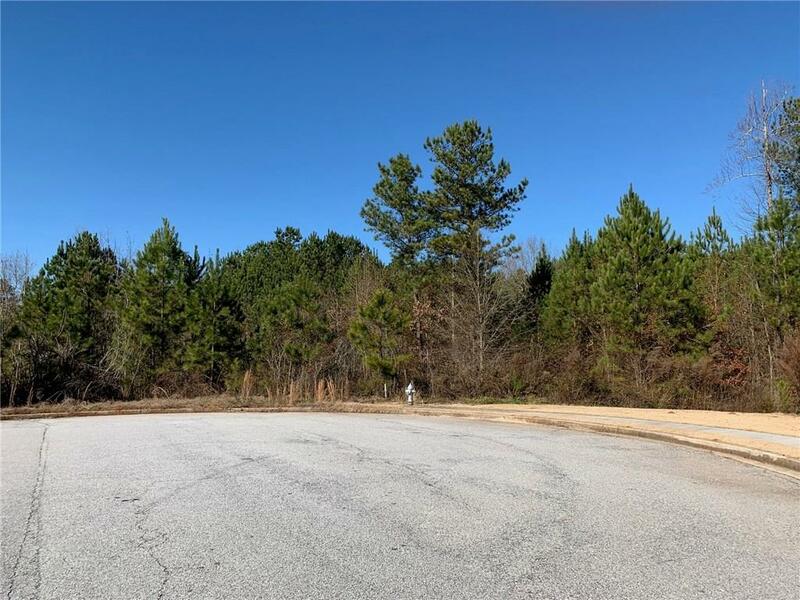 Buy this lot alone or buy adjacent lots together and build your dream home! Each lot is priced at $28,000!